Since the beginning of archaeology, researchers have combed the globe searching for evidence of the first domesticated crops. 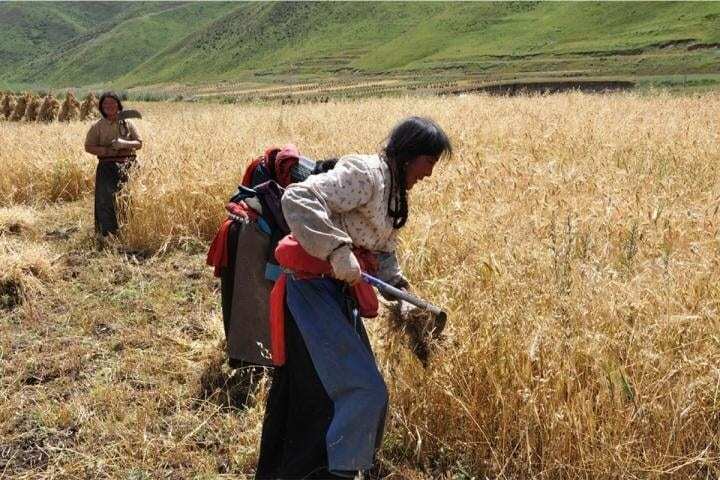 Painstakingly extracting charred bits of barley, wheat, millet and rice from the remains of ancient hearths and campfires, they’ve published studies contending that a particular region or country was among the first to bring some ancient grain into cultivation. “The very fact that the ‘food globalization’ in prehistory spanned more than three thousand years indicates perhaps a major driver of the process was the perpetual needs of the poor rather than more ephemeral cultural choices of the powerful in the Neolithic and Bronze Age,” said Liu, assistant professor of anthropology in Arts & Sciences. While many people are familiar with the global spread of food crops following the exploration of the New World — a process known as the Columbian Exchange — Liu contends that the prehistoric food globalization process had an equally dramatic impact on food cultivation in the Old World. Between 2500 and 1500 B.C., farmers found ways to move beyond natural and climatic barriers that had long separated east and west, north and south — mastering the cultivation of grains that had evolved to flourish in the extreme elevations of the Tibetan Plateau or the drenching rains of Asian monsoons. Previously isolated agricultural systems were brought together, ushering in a new kind of agriculture in which the planting of both local and exotic crops enables multiple cropping and extended growing seasons.